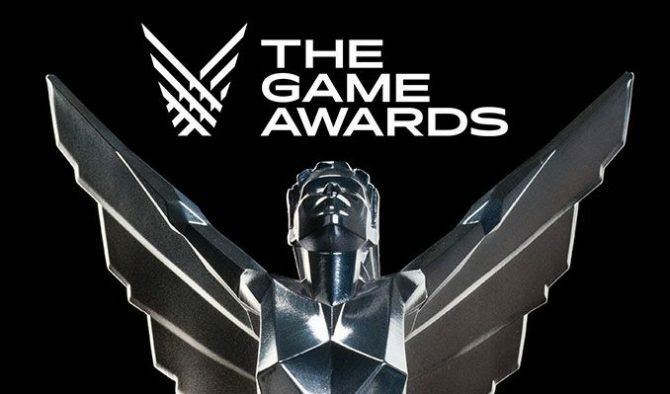 During the 2018 Game Awards, developer Studio Wildcard showed off its brand new game to the world, which is titled Atlas. If you were a fan of ARK: Survival Evolved, then you may want to listen up. 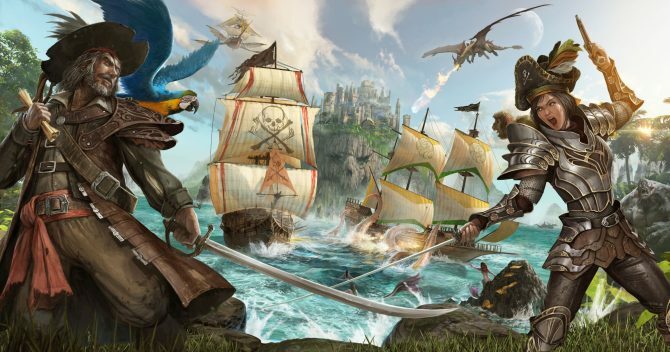 Tonight, during The Game Awards show, Studio Wildcard gave fans their first look at their brand new upcoming pirate game, simply titled Atlas. The trailer, which was uploaded by GameSpot Trailers, is similar to the internal one leaked a few months ago but with some notable changes and improvements. 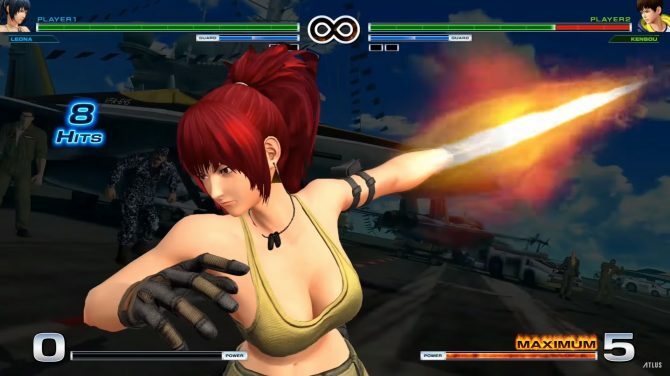 Players get a look at gameplay from the title from both first-person and cinematic perspectives, so you can see the game from all sorts of angles. Of course, you can check out the full video at the end of the article. 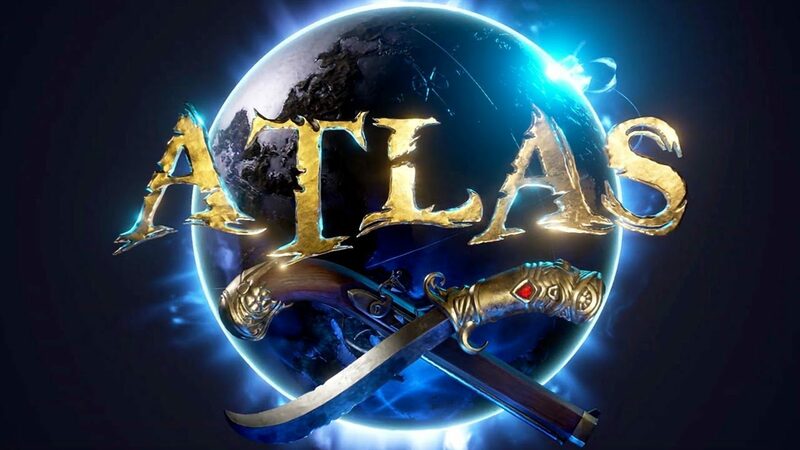 As of the time of this writing, details about Atlas are a bit scarce, but the game seems to be a first-person MMO-style game with a pirate aesthetic. If you want to pick up Atlas you won’t have to wait long. If you play on PC, you’ll be able to pick up the game starting on December 13th, 2018, on Steam. If you’re an Xbox One player, you’ll have to wait until later to get your hands on it. Currently, it doesn’t seem like there are any plans for a PlayStation 4 version of the game.